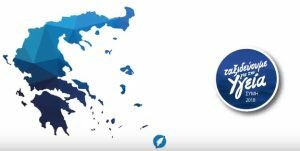 HYGEIA Group traveled to the remote island of Symi to provide free-of-charge medical services to the local residents on Saturday June 30 and Sunday July 1, 2018. This was the 9th volunteer campaign of the Traveling for Health initiative. Around 2,100 tests were performed on 581 residents by volunteers from the HYGEIA Group companies, who also made two house calls. The team was made up of 28 physicians with 16 specialties, as well as another 32 volunteers, including nursing, technical and administrative staff from various HYGEIA Group companies. The medical specialties were: vascular surgery, anesthesiology, radiology, gynecology, dermatology, cardiology, neurology, orthopedics, urology, ophthalmology, internal medicine, pediatrics, plastic surgery, pulmonology, general surgery, breast surgery and ENT. The diagnostic tests performed included blood tests, Pap tests, full body ultrasounds, ECGs, heart pulsed-wave Doppler and spirometry tests. The Traveling for Health initiative was designed with the aim of meeting the needs of residents on remote small islands or mountainous regions who do not enjoy easy access to medical services. 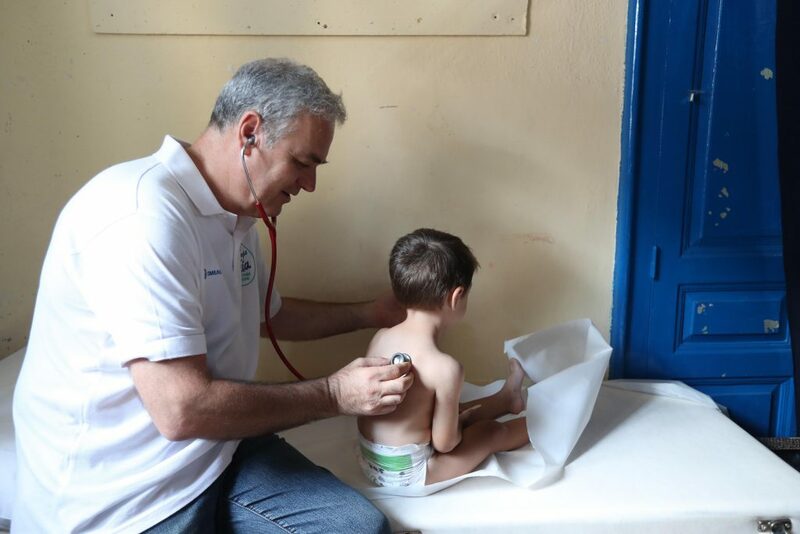 Backed by the top medical services and cutting-edge equipment of the Group’s medical facilities, the HYGEIA volunteers embark on trips to offer diagnostic tests, medical services and humane care. 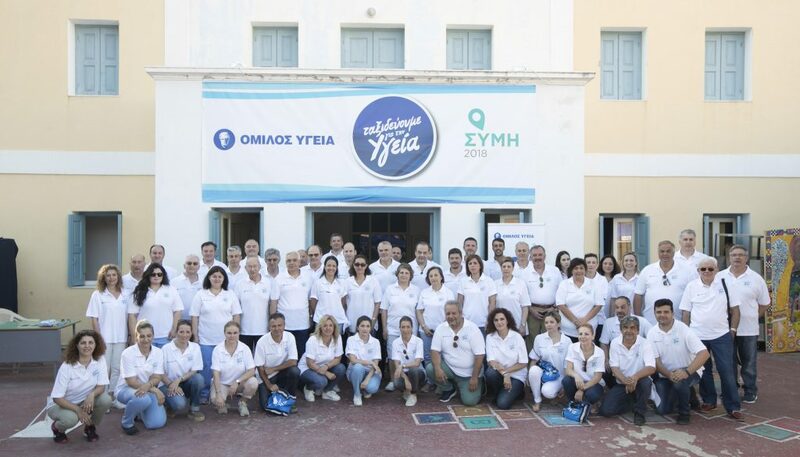 A total of 8 volunteer campaigns have been completed so far, while more than 9,800 citizens have been examined and some 38,000 medical and diagnostic tests have been performed (Leipsoi & Agathonisi, Karpenisi, Karpathos, Kalavryta, Kalampaka, Leros, Tilos & Nisyros, Argos Orestiko).